Now market is not good. I used to get 45k for 1000 active church members. 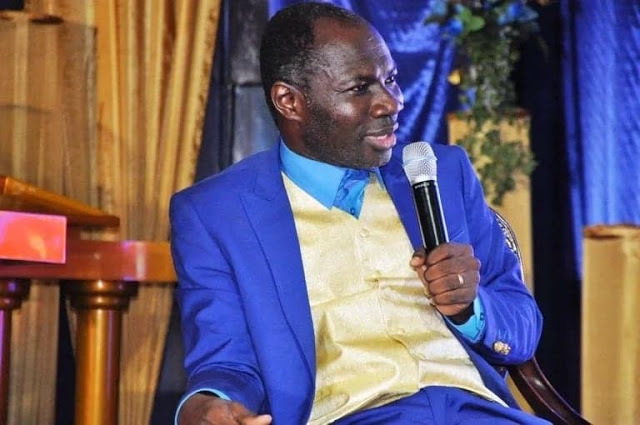 Popular Pastor in Ghana, Badu Kobi revealed to our journalist, Kweku Yehowah that He used to rear church members and then sell to other pastors who have no members at all. According to him, the current government has made the economy difficult to continue the business. He therefore begged Ghanaians to help do away with the New Patriotic Party (NPP) so that his business can strive again.  Now, things are hard. We can't even raise common 10k in our church. If NPP is not sent away, we will all perish in this country. Now, what's your reaction on this. Let's hear from you in the comments.